Toaster oven calzones made with whole grain pizza dough, roasted veggies and three types of cheese! These generously sized hot pockets of yum are a great dinner for one or two. The recipe calls for half a pound of dough but if you’ve got more dough double the filling and bake a few extras. You can store them in the freezer for a quick no-effort weeknight dinner. We asked our email subscribers that question and they replied with lots of great suggestions including low-carb recipes, cookies and more. All of which we’re working on. But when Sonja’s request for toaster oven calzones came in and Tim’s face lit up like it was Christmas (there might have been a Snoopy-style happy dance too), I knew which recipe we’d be tackling first. While Tim will devour a pizza spaghetti squash boat, tortilla pizza or a batch of pizza bagels without complaint his former pizza delivery guy heart firmly belongs to cheesy calzones. Below is how he makes them in our toaster oven. But before you head to the recipe, can we talk about sauce for a second? My husband has very few opinions on the correct way to cook food (he’s mostly in it for the eating) but over our 14 years of marriage, there’s one thing he’s been diehard serious about and that is sauce DOES NOT go inside a calzone. Okay, now let’s make some calzones! Toaster oven calzones for two! Made with store-bought pizza dough, roasted veggies and three types of cheese. Divide the Dough: Cut the dough into two equal pieces and shape into balls. Place them on a lightly floured surface, sprinkle tops of dough with flour and loosely cover with plastic wrap. Rest dough balls for at least 20 minutes. Roast the Vegetables: Adjust the cooking rack to the lowest position and heat your toaster oven to 425°F on the “Bake” setting. 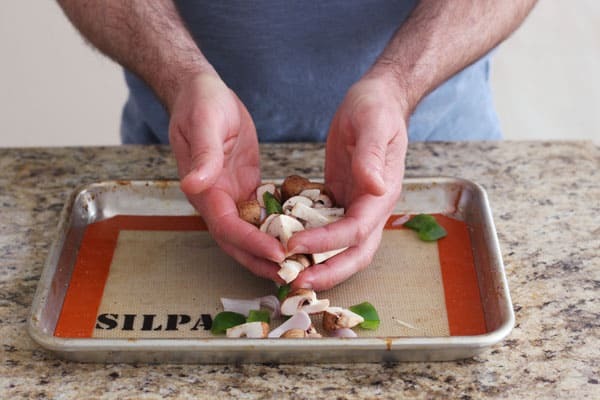 On a lightly oiled or silicone baking mat lined pan combine the bell pepper, shallot, and mushrooms. 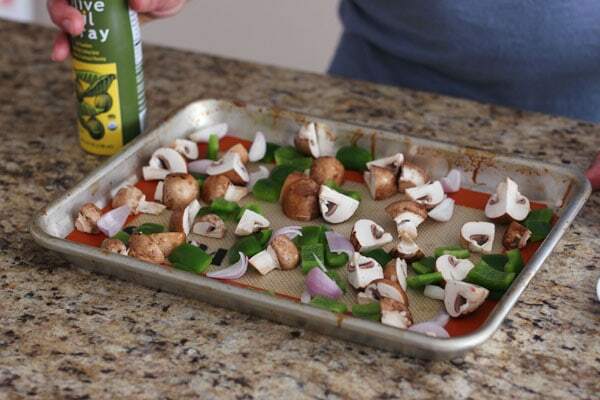 Spray veggies lightly with olive oil and season with salt and pepper. Roast vegetables until crisp-tender, about 10 minutes. Set the pan aside to cool but leave the toaster oven on. 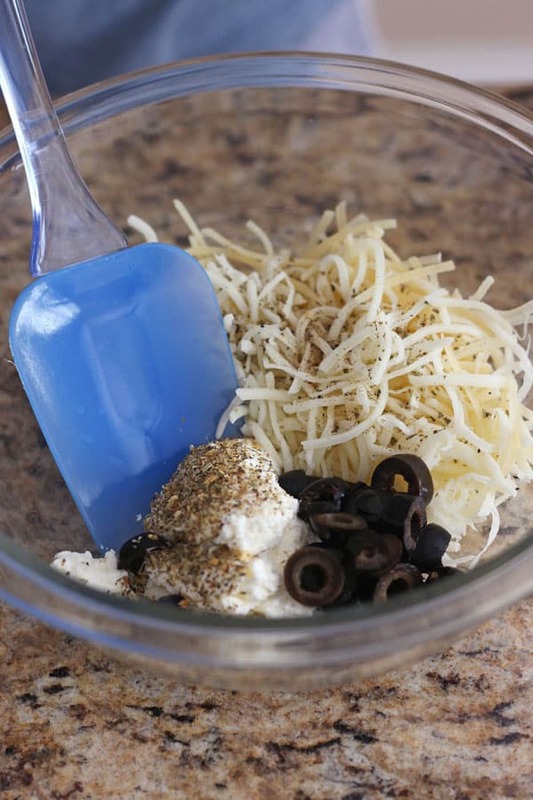 Prepare the Filling: In a large bowl, combine the ricotta, mozzarella and parmesan cheese, black olives, Italian seasoning, salt, and pepper. Stir in the cooled roasted vegetables. 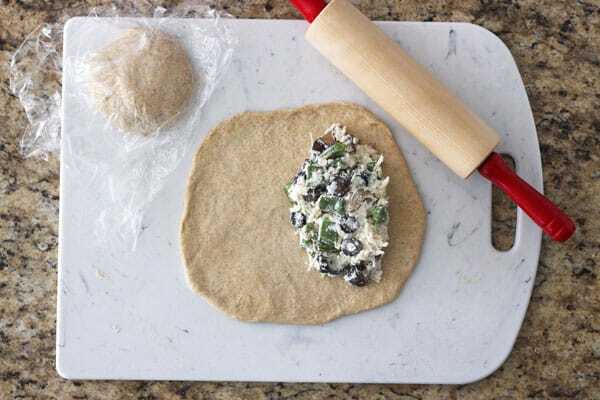 Assemble the Calzones: Press each piece of dough into a flat disk and roll into an 8-inch round. Divide filling between rounds, moisten edges with water, fold the dough over the filling and crimp or roll the edges to seal. 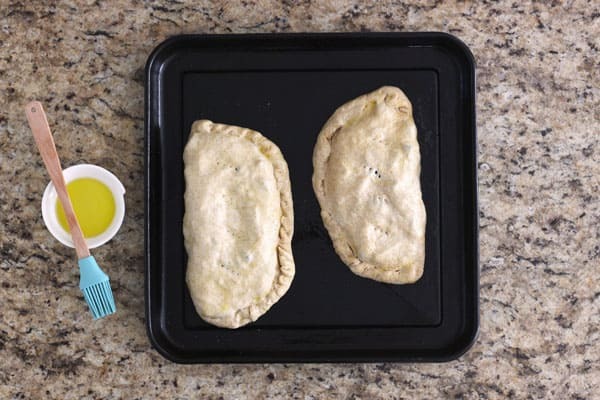 Bake the Calzones: Transfer the calzones to a lightly oiled pan, poke the tops with a fork to vent, and brush with olive oil. Bake until the crusts are golden brown and the filling is bubbling about 20 minutes. 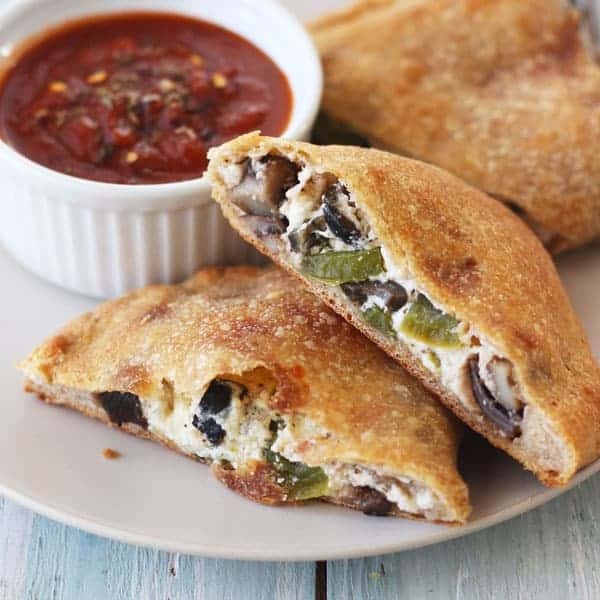 Serve the calzones warm with marinara sauce for dipping. You can make these calzones with your favorite homemade pizza dough or go the easy route like us and use premade dough from the store. Trader Joe’s sells a decent whole wheat variety. Divide your 8 ounces of pizza dough into two equal sized balls. Sprinkle a cutting board with flour, place the dough on the board, sprinkle the tops lightly with flour and cover loosely with plastic wrap. Allow the dough to rest for about 20 minutes. When raw vegetables are cooked they release moisture. Par-roasting the veggies before adding them to the filling helps the calzones have a crisp (not soggy) bottom crust. While the dough rests, adjust the toaster oven cooking rack to the lowest placement and preheat to 425°F on the “Bake” setting. Lightly grease your baking pan or line with a toaster oven silicone baking mat. Add the chopped vegetables to the pan, lightly spray with oil, and season with salt and pepper. Toss everything well to coat. Roast the vegetables until they’re slightly tender but still crisp. We did these ones for 14 minutes and I think it was a bit too long, next time I’d only roast them for 10 minutes. 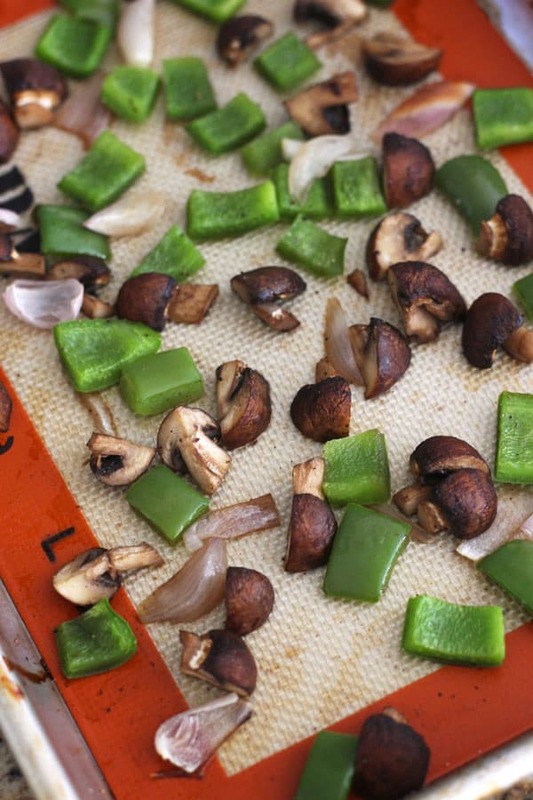 Remove the roasted vegetables to cool before adding to the filling but leave the toaster oven on. To make the filling, combine the ricotta, both kinds of cheese, Italian seasoning, salt, black pepper, and sliced black olives. Feel free to get creative here, thinly sliced fresh basil or chopped artichoke hearts would be nice, maybe even a sprinkle of red pepper flakes for heat. Some people like to add an egg for a richer lasagna style calzone. Then gently stir your cooled roasted vegetables into the filling. Next, shape each dough ball into a flat disk and roll into an 8-inch round. Tim accidentally broke our large rolling pin last year and I replaced it with a cute mini rolling pin. While making the calzones we discovered the roller is about 7-inches which makes measuring the rounds super easy! 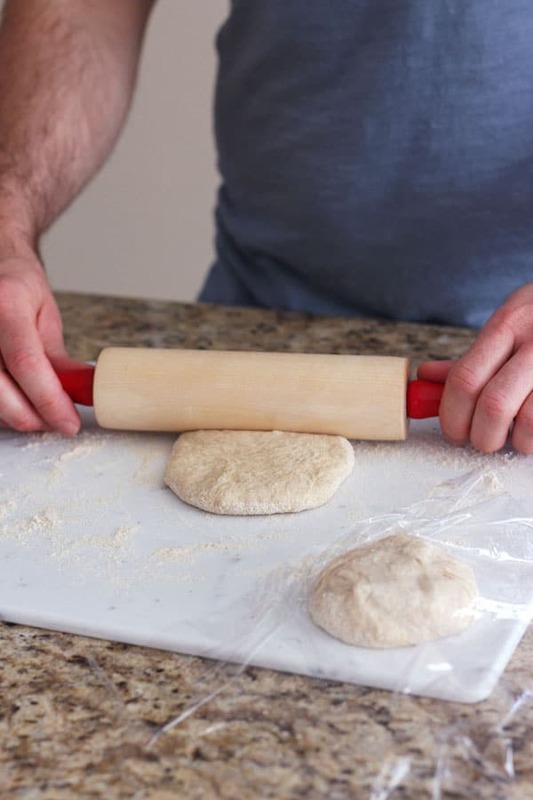 *If the dough is fighting you and pulling back, cover it with the plastic wrap and let it rest more before rolling. Once you have your dough rolled out, scoop half of the filling onto one side of each round. If you’re making calzones with cooked meat like pepperoni or sausage, this is where you’d add it. 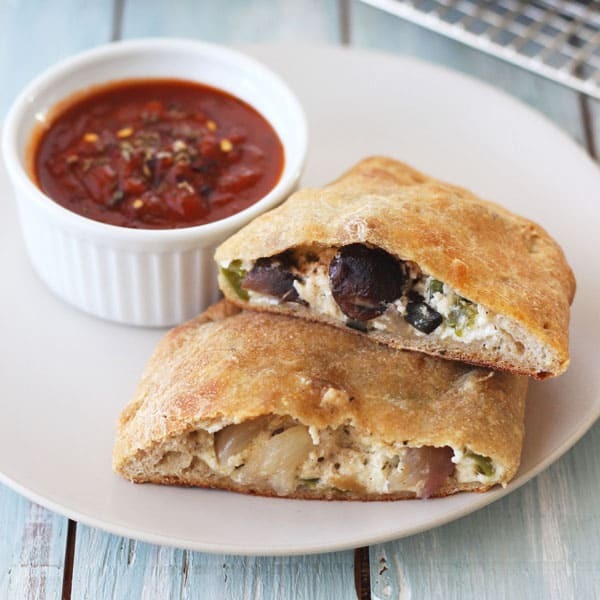 To finish prepping your calzones, dip a finger in water and run it around the outside edge of the dough. 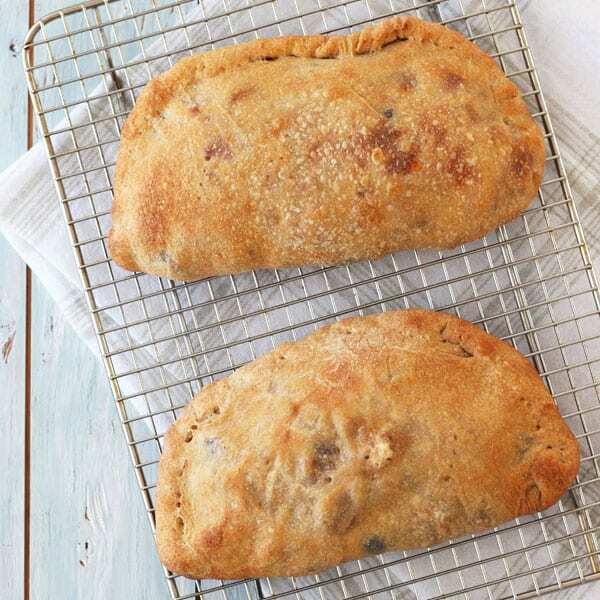 Fold the untopped dough over the filling and seal closed either by pressing the dough edges or crimping with a fork. Even though a pizza stone gives the calzones a nice crust, we usually go with a lightly greased baking pan as it’s easier to transfer the filled calzones to it. Transfer the calzones to your pan, poke the top of each one with a fork or paring knife to create steam vents and brush with olive oil. You can brush them with a beaten egg if you’d like but we’ve found olive oil is less messy and still gets you a golden crispy crust. Bake until the crusts are golden brown and the filling is bubbling about 20 minutes. Use a spatula to carefully transfer the calzones to a wire rack to cool for a few minutes before serving. The rack helps to keep them from becoming soggy on the bottom. 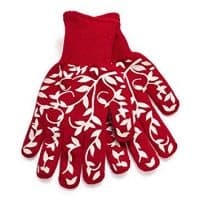 Serve warm with pizza or marinara sauce for dipping and enjoy! What do you think, should sauce go inside a calzone or on the side? 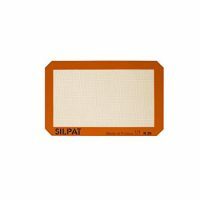 « What is a silicone baking mat? 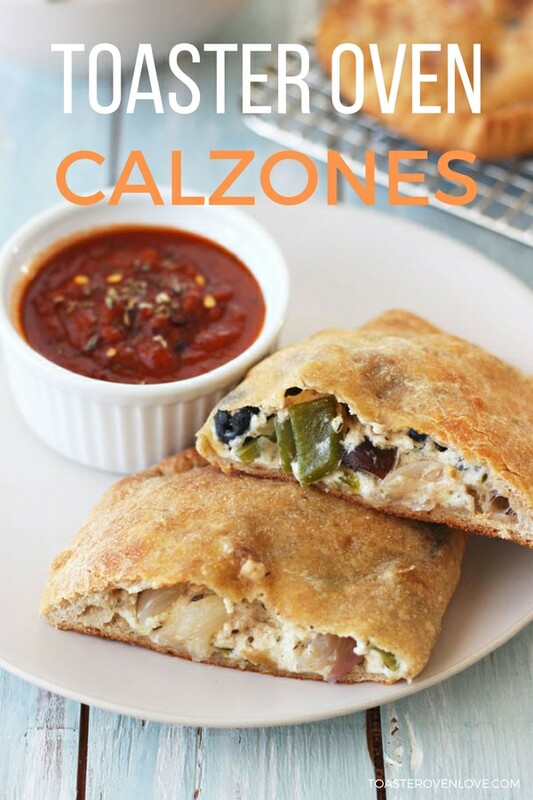 My husband loves calzone too and he orders it as well from time to time when we get pizza delivered or go out, but to tell you the truth I have never noticed if there is any sauce in it… I will ask him. 🙂 Your mini-calzones look absolutely perfect, so much better than the ones my husband orders. 25 years ago I transplanted myself from California to Boston. I had my first calzone in the North End, the place to go for authentic Italian meals and they DO NOT put sauce in the calzone! Needless to say, I trust the experts and my tastebuds, yum… and afterwards go visit Mikes Pastry for a canoli. I am going to try this recipe this weekend, the filling options are endless. Hope you enjoy the calzones, we’d love to hear what kind of filling you create. Happy cooking! I love the idea of leaving the sauce for dipping. That means the calzones themselves won’t be either overstuffed, or mushy. Thank you for this recipe; it looks amazing! What great comfort food these are! I’ll be adding the ingredients to my grocery list. 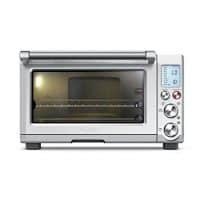 I’m sorry to hear about your toaster oven, I know how much you liked the Euro Pro but congrats on the countertop oven 🙂 are you loving it just as much?